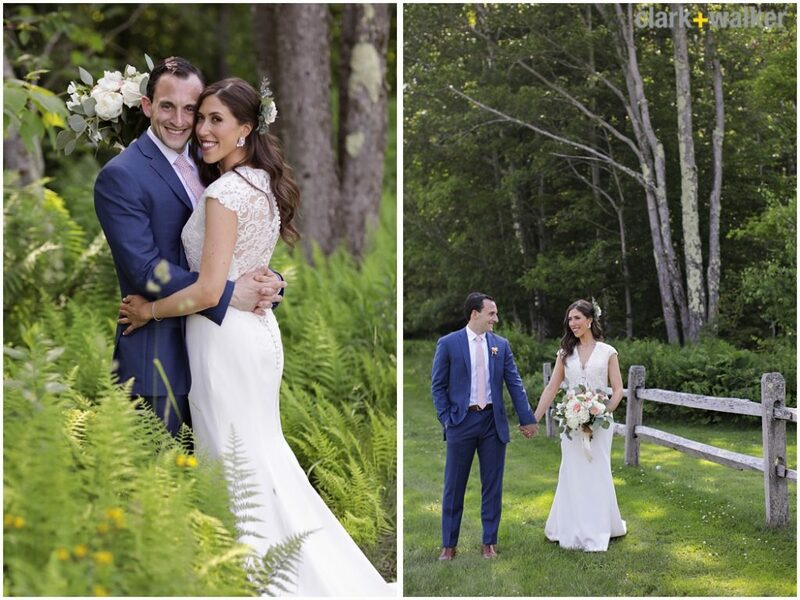 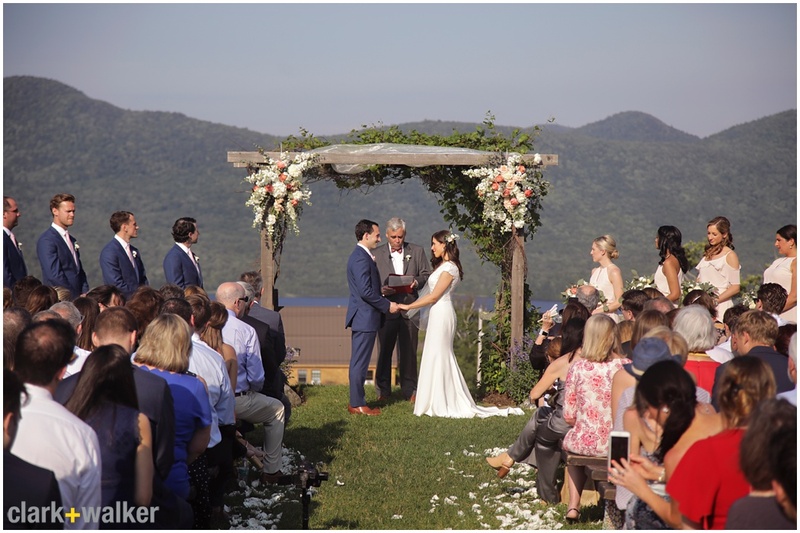 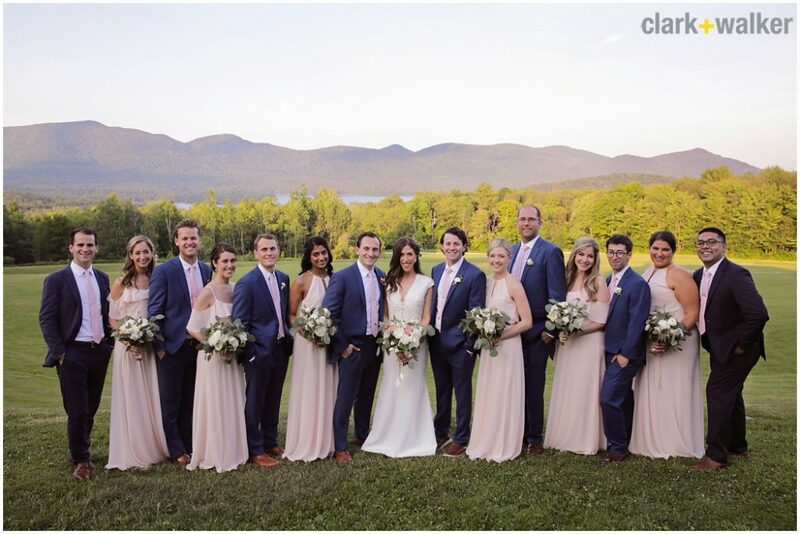 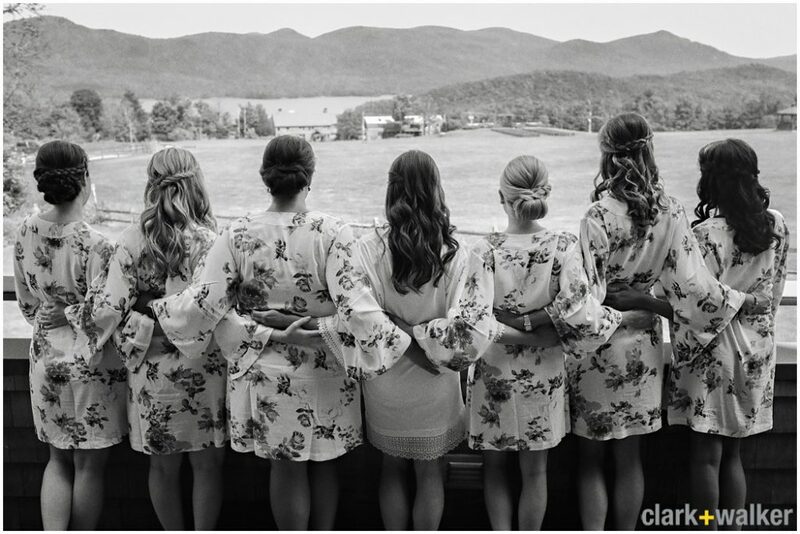 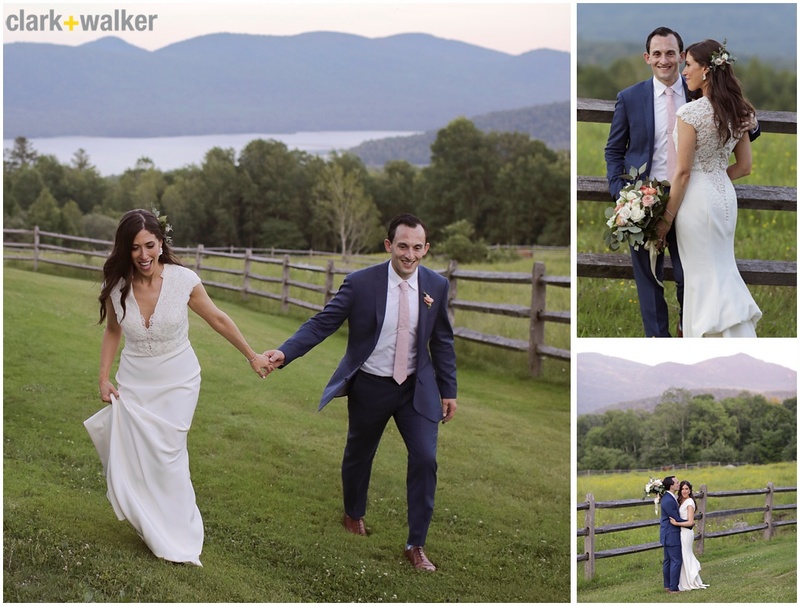 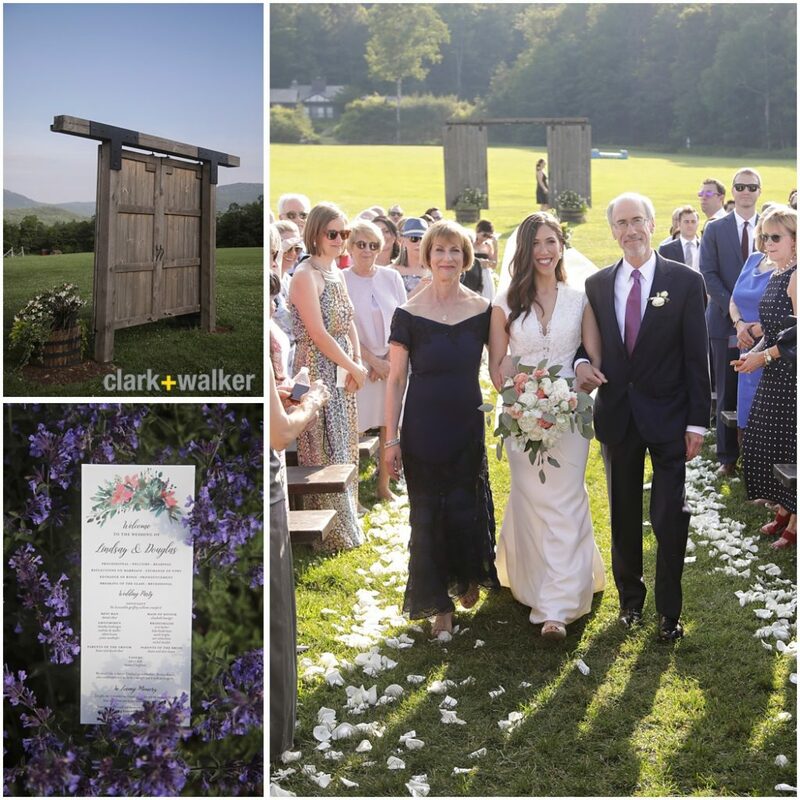 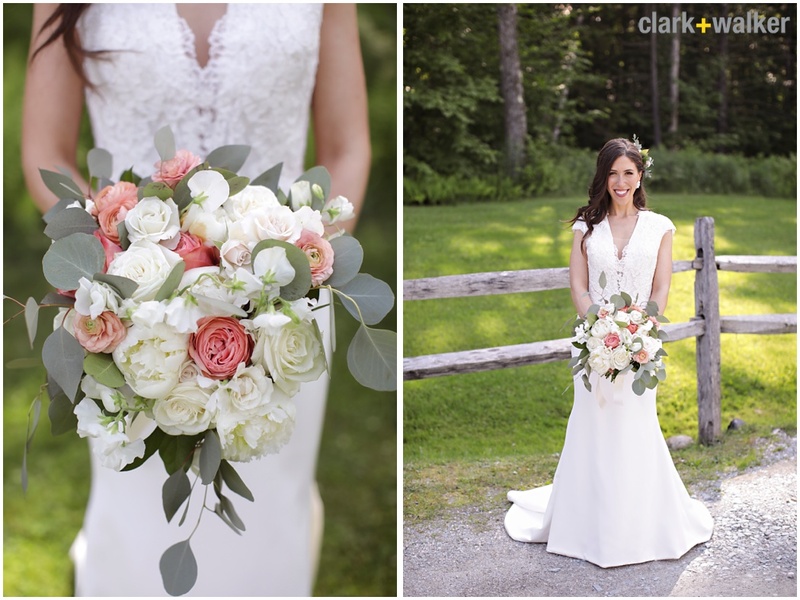 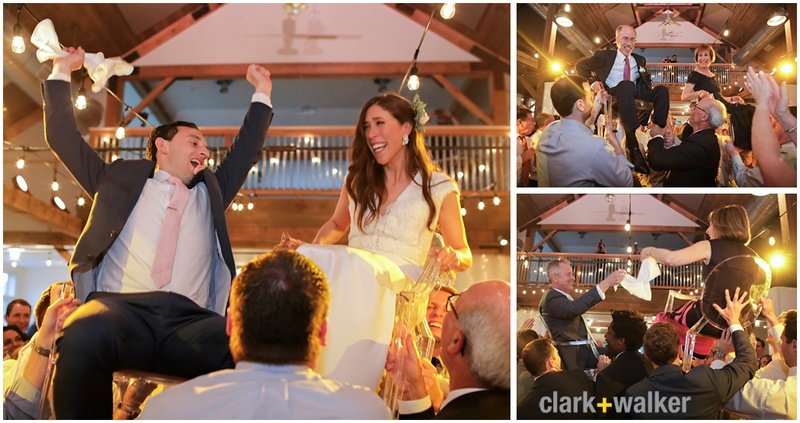 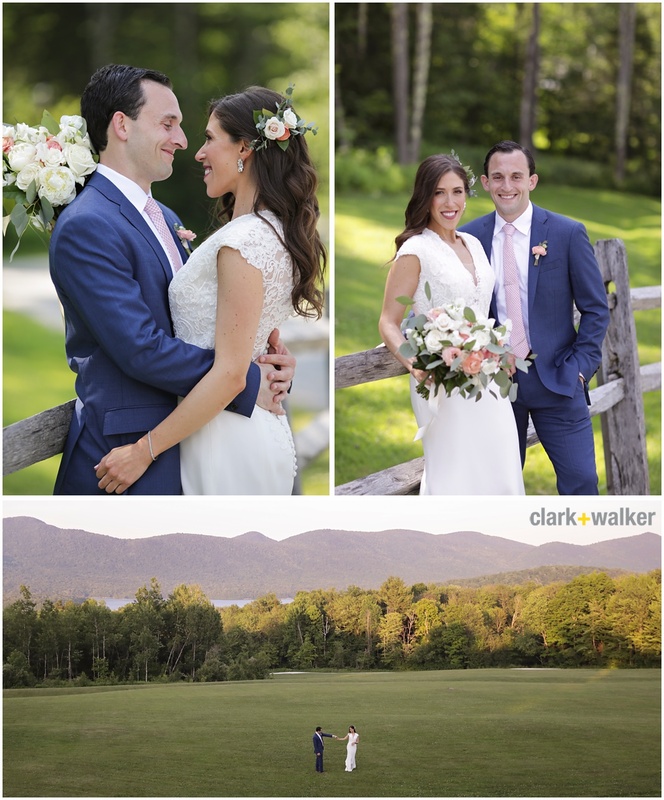 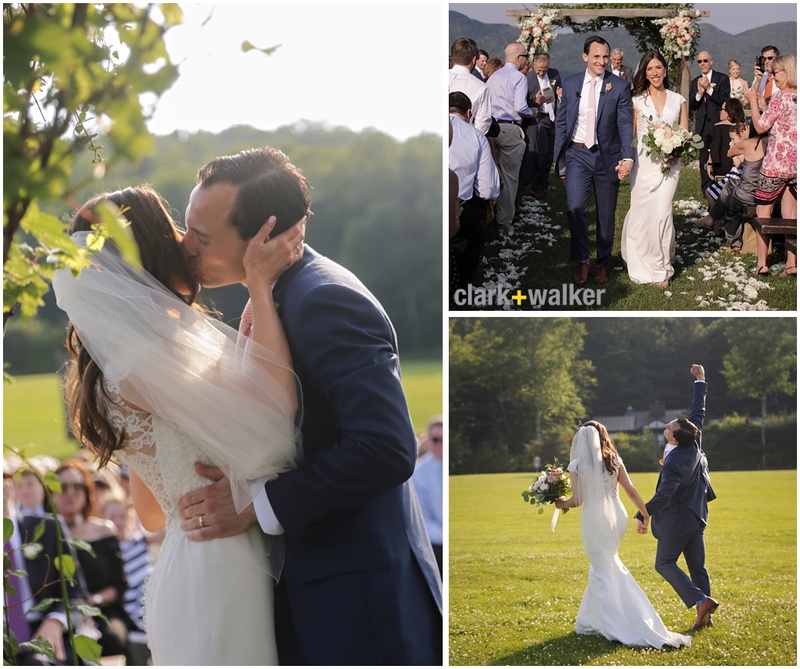 Vermont continues to be one of my favorite places to work (and play), and I’m not alone: the dramatic mountain backdrops and rustic barn settings make it one of the most popular wedding destinations in New England. 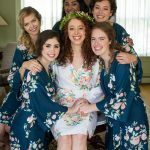 Lindsay actually worked for a year near the Inn, and had so many fonds memories of the area that she knew she wanted to tie the knot there as well. 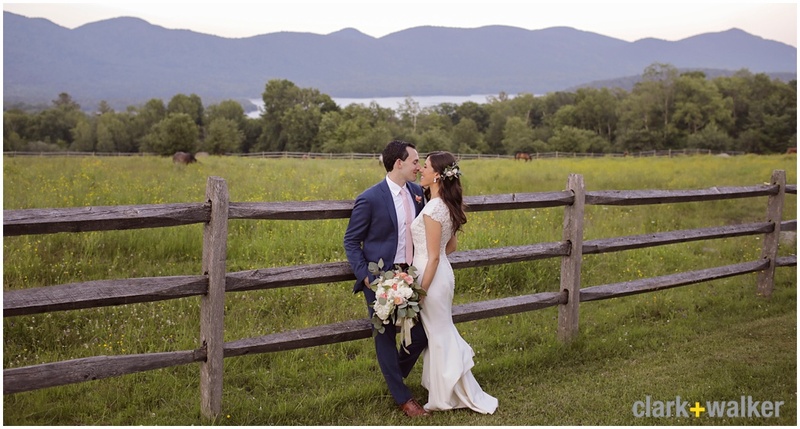 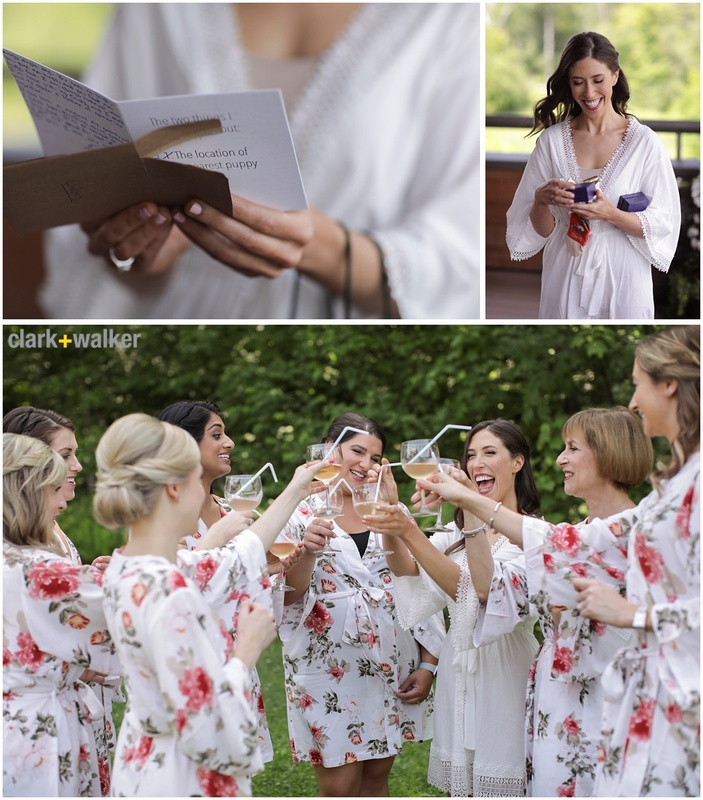 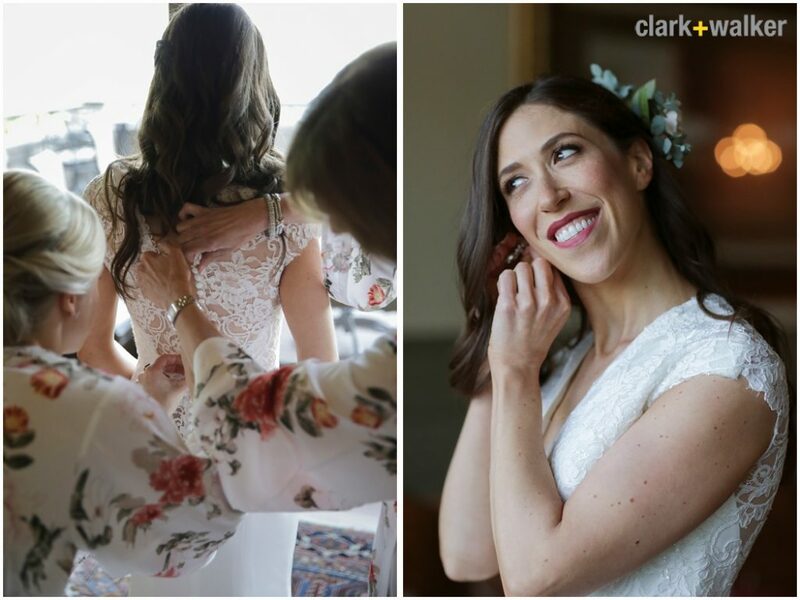 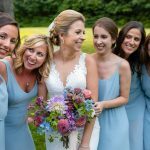 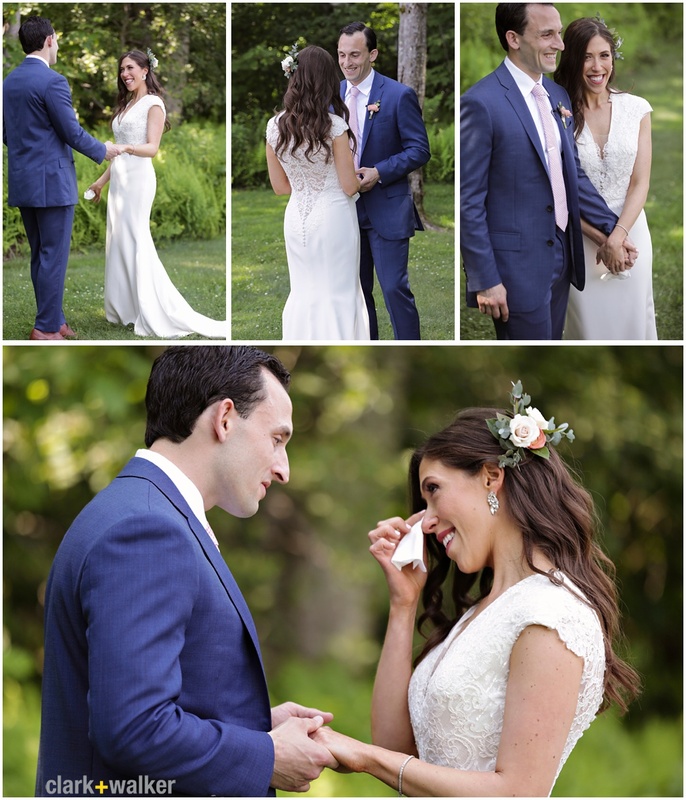 While the setting was rural and rustic, Lindsay’s style is absolutely elegant and classic: we opted for berry lips and winged eyeliner with no shortage of lush individual lashes. 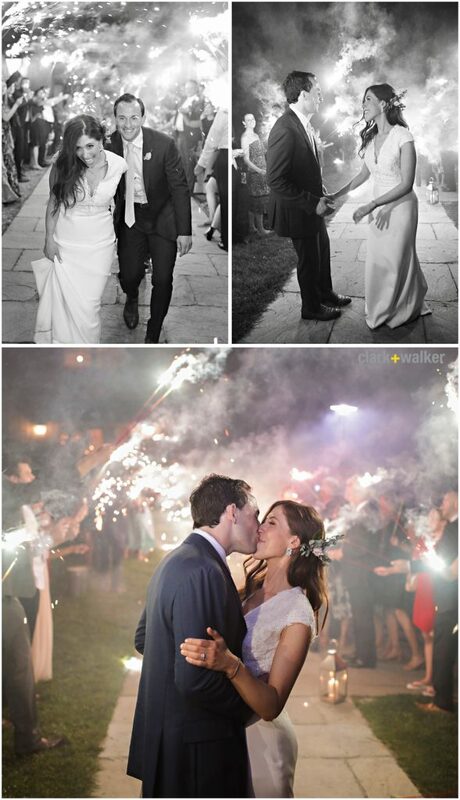 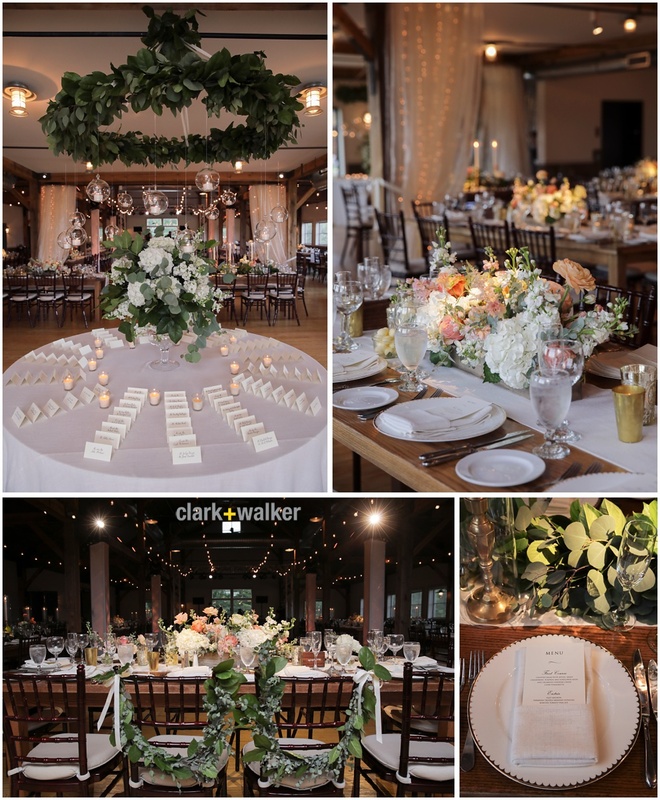 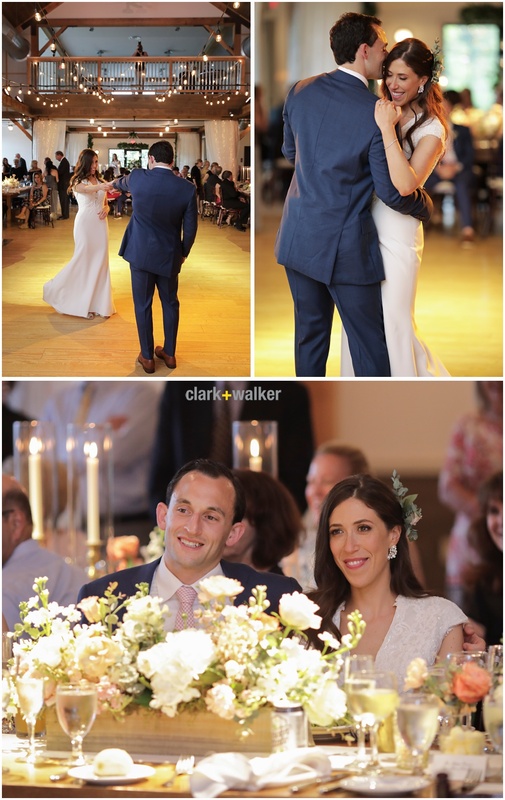 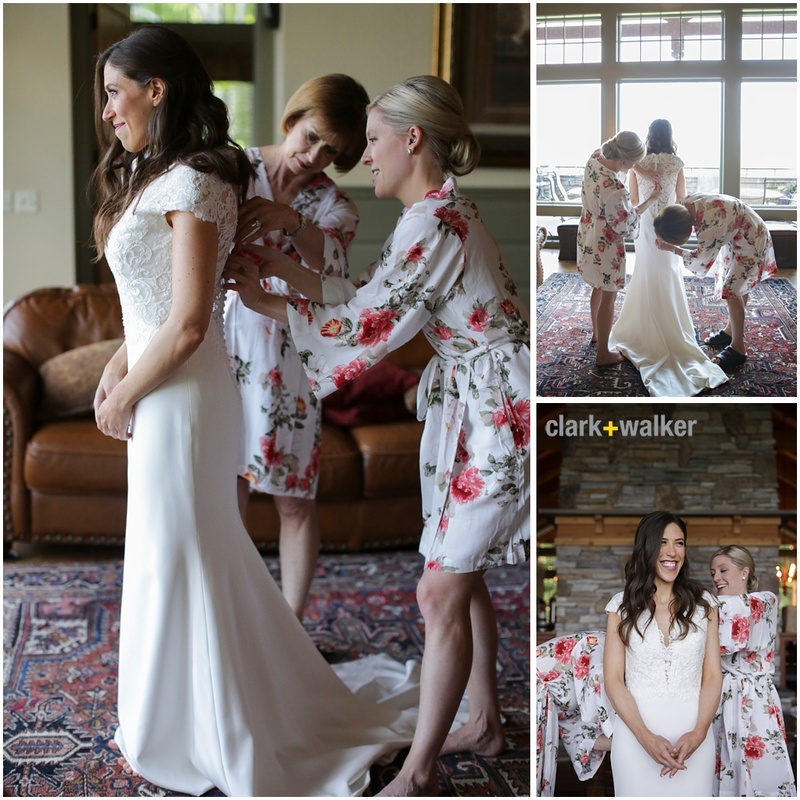 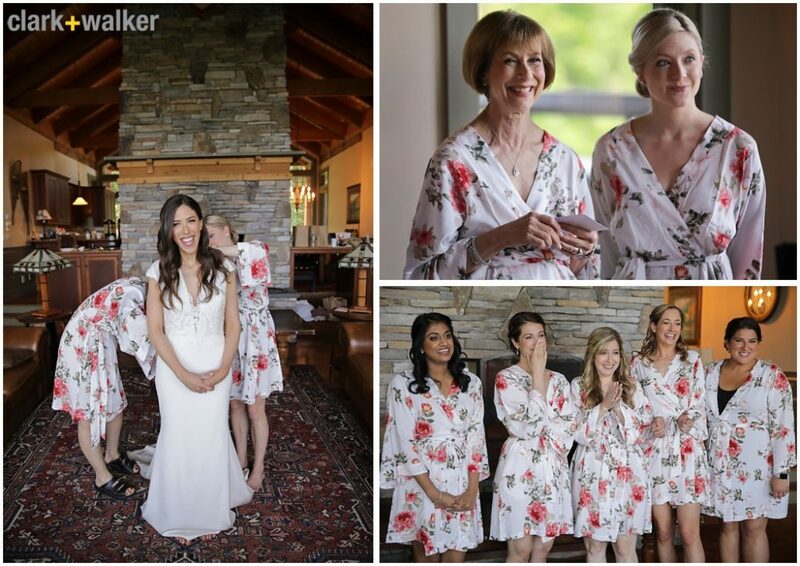 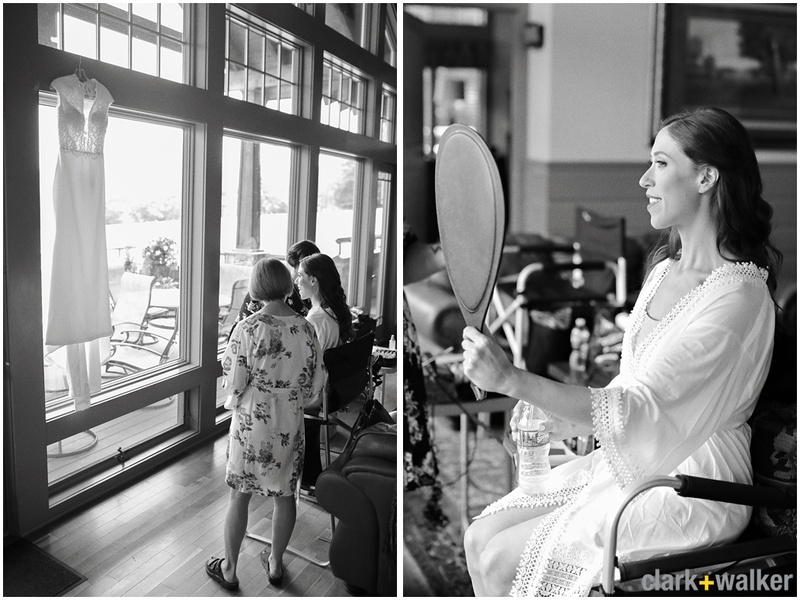 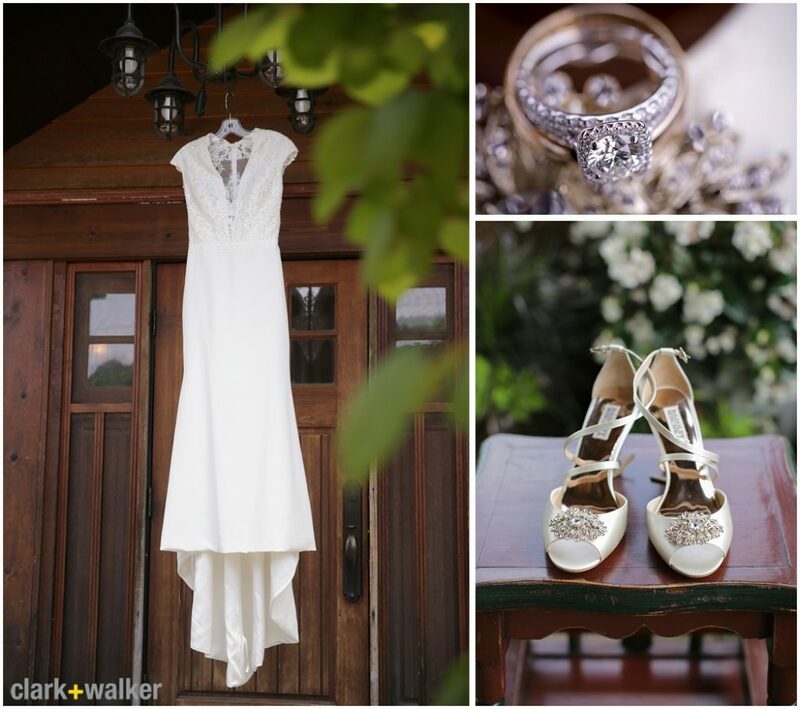 She looked amazing, and choosing favorite photos from her wedding gallery was no small feat!